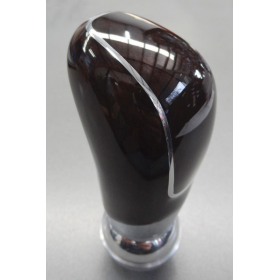 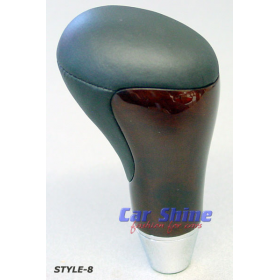 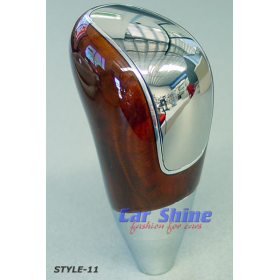 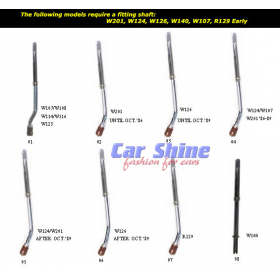 This Gear Knob insert suites our Gear Knob Style Style 12/1. 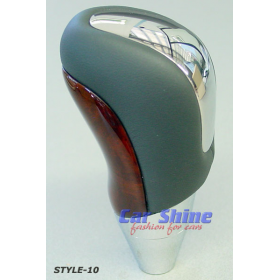 Customise your Gear Knob with this inset! 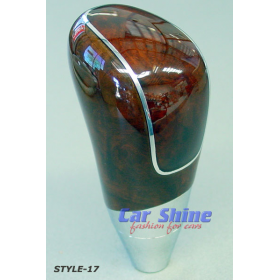 Features easy stick on fitment using 3M Tape!